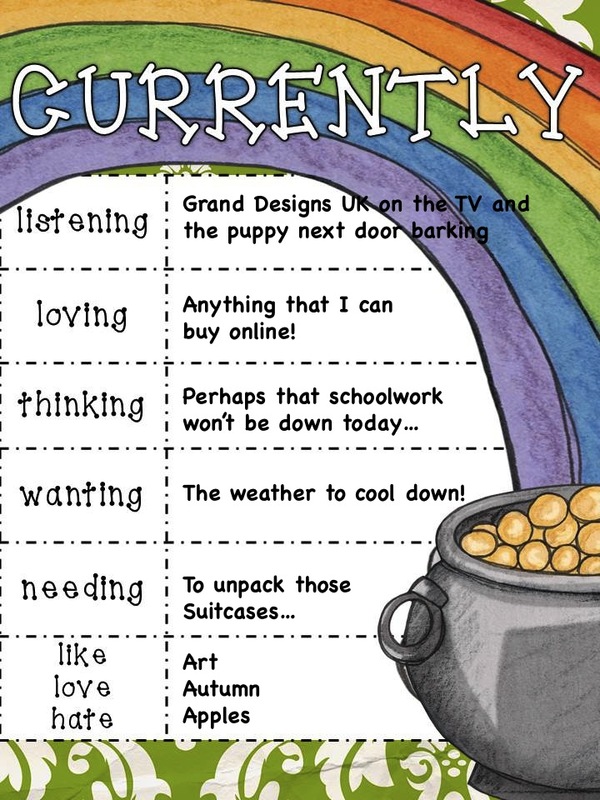 I am linking up to Farley (love her blog, I wish I taught with her!) for the first time with her Currently March! Listening - It seems that whenever Grand Designs is on, I don't get to watch anything I want to! Loving - I am more than addicted to buying things online. 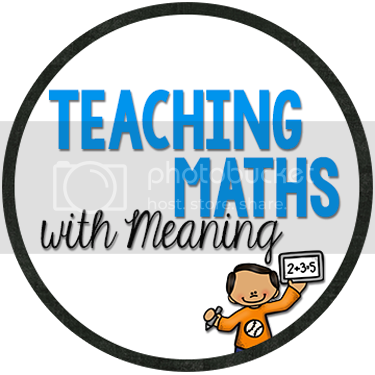 I have just emailed Really Good Stuff in the hope they will post to Australia and bought a great teaching clock on Amazon. My book depository (free postage worldwide) order should arrive this week! Wanting - moving to a new climate, I am really ready for it to cool down. Some rain would be lovely too! Needing - another day or two to unpack the suitcases that are sitting in the bedroom full of clothes would be great! My student's must be getting sick of me wearing the same clothes! We have the opposite wants. I want it not to be winter and you want it to cool down. Maybe we should switch. :) Of course, a trip to Australia is on my bucket list. Enjoy your Saturday! Haha! We should switch! I would love snow, can you send me any of that? Yay more Victorians!!!! I just found your blog also! Will be checking it out and adding you to the blog roll chickadee! I am also addicted to buying things online. Yes, and I can't wait for the weather to cool down too. We had a little rain the other day, but I am really looking forward to a lot more. I know! I never knew rain was so precious until I moved up here! I remember the feeling of wanting summer to be OVER! I love to buy stuff for my class, too! I most recently bought the AWESOME pencil sharpener from www.classroomfriendlysupplies.com ! It it seriously one of the best purchases I've made for my class in awhile. Check it out! I found you through Farley's "Currently" and am your newest follower! HYSTERICAL you are wishing for cooler and I am wishing for WARMER! I Love Grand Designs. I tape it & watch it when the kids are asleep. Adore your blog! I miss teaching math to fifth graders! Five for Friday and a Friday Freebie! Bunny Maths Review & Giveaways Giveaways! Fantastic Giveaway - A MUST visit! Sticker buying time, personalise it! !